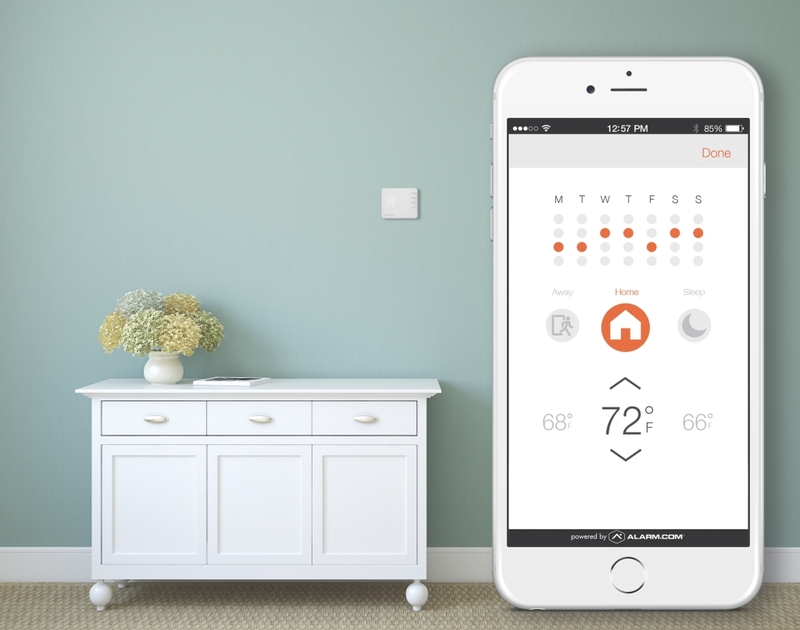 A single app that integrates your connected devices is the brains of a truly smart home. It connects every device so you can have complete control of your entire home through an easy mobile app that gives you smart, responsive automation and seamless control that you can’t get from any single device or solution alone. 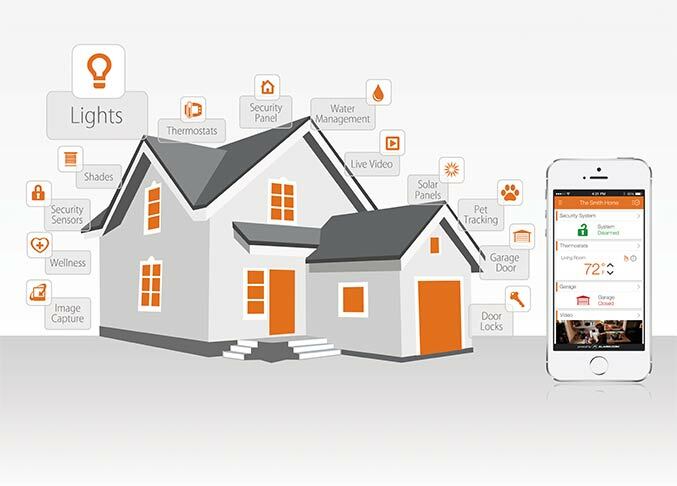 This smartphone app puts your home in your hands, allowing you to adjust your heating and lighting, view video clips of your home, let visitors in remotely, stay connected through alerts and notifications, and much, much more. 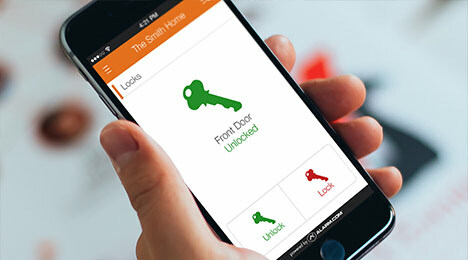 Integra Custom Systems utilizes the Alarm.com app to give you complete control over every aspect of your home using one simple app. 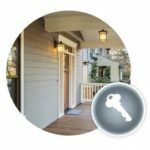 Control your home security,view cameras, lock and unlock doors, change the thermostat and control your lights remotely with your tablet, smart phone, or computer. 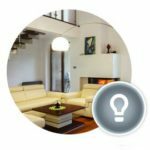 Control all your smart home systems using your voice! Gone are the days of leaving your key under the doormat. Now you can connect a smart lock that lets you set up access codes for your family, neighbors or anyone who you want to let into your home. 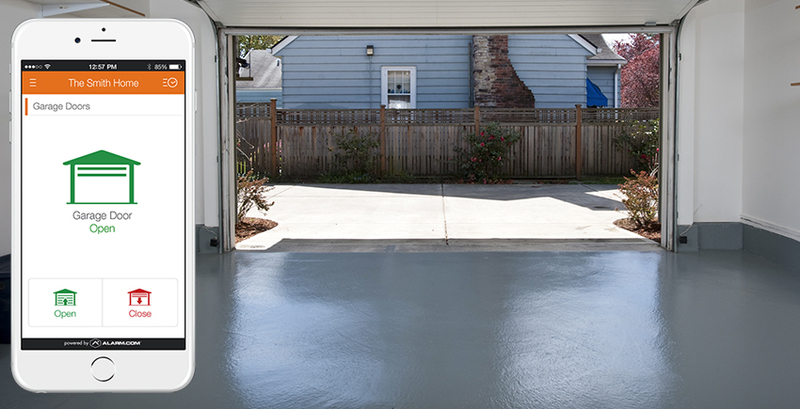 Your garage door can be controlled through a mobile app. This allows you to easily see if you left it open, and open or close it from anywhere. 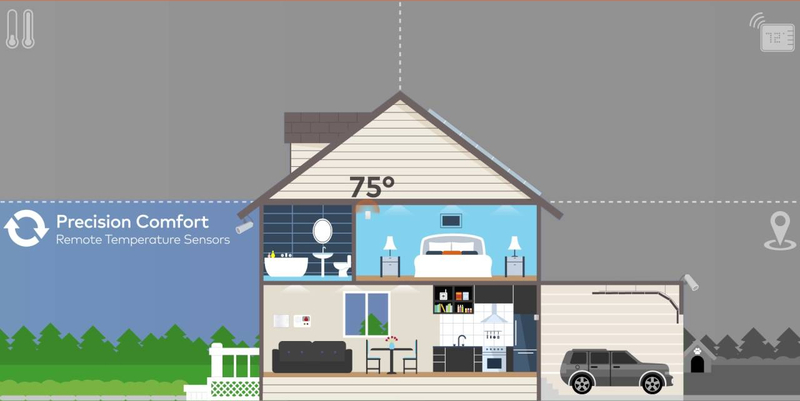 Smart thermostats can help save money on your heating and cooling bill. Some claim that you can expect to see savings of up to 25%. Mobile apps, remote access and intelligent automation are some key features of these devices, which become even more powerful as part of a smart home. Being able to set schedules based on day of week, or time of day, helps you save a lot compared to having a set temperature. An important consideration is how easy a schedule is to create, change and override when your routine changes. This comes down to the mobile app and other tools that help you make adjustments. When integrated into the rest of the smart home, the thermostat can be triggered based on other activity. When you arm your security system to ‘away’, for example, the system understands that you’re not home and automatically adjusts your thermostat to an energy saving mode. Did I leave the kitchen light on? These kind of worries are a thing of the past with remote lighting control and lighting automation! 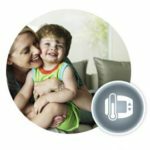 Use you mobile device to turn lights on or off, dim lights without having to get off the couch and even set lights to shut themselves off at certain times or in the event of certain actions such as arming your alarm and much more. Click below to learn more about lighting automation and the power it offers to not only simplify your busy life but also save you money! Simplify Your Life. Request A Quote Today!